Apparently, I am incapable of correctly remembering the name of Ice-T’s first album, Rhyme Pays — I always think it’s named after its famous single, 6 in the Morning. Oh well. Quibbles about fact checking aside, this show features some funk, downtempo and hip hop. 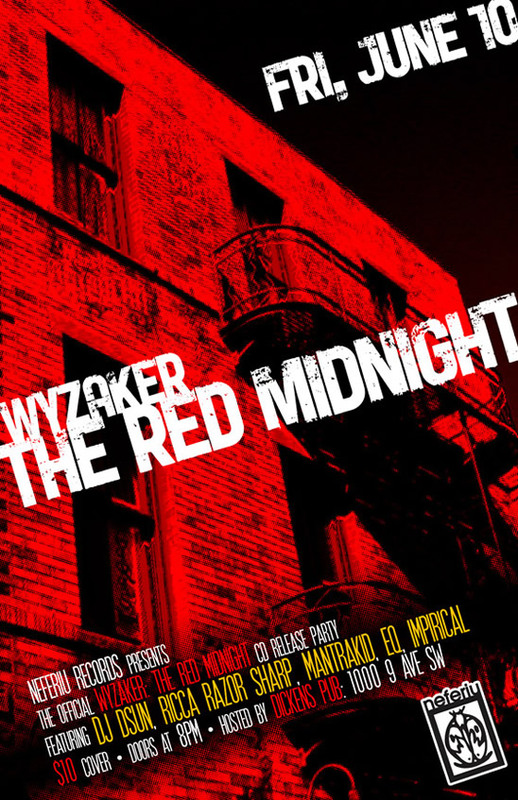 This week, local rapper Wyzaker drops by ahead of his upcoming CD release party this Friday June 10th at Dicken’s Pub. 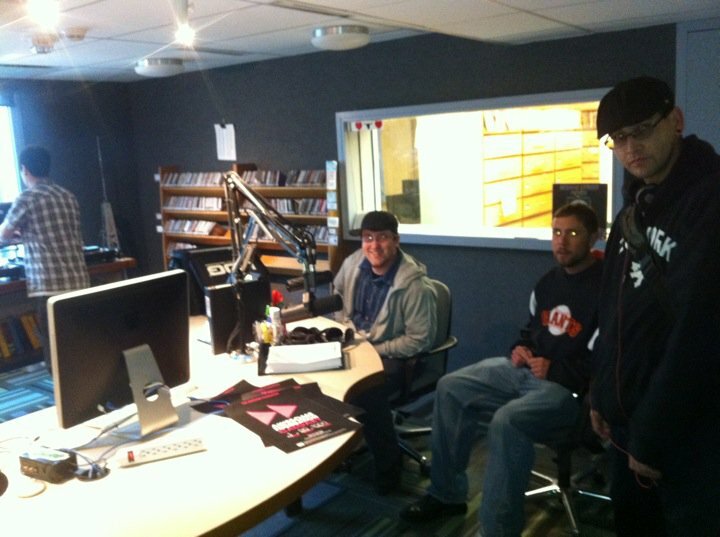 Joined by Ricca Razor Sharp, Soleo and SirKuss, they talk about the upcoming release and party and what’s going on. The segment stats around the 16:30 mark, and the interview starts in earnest at 22:00. 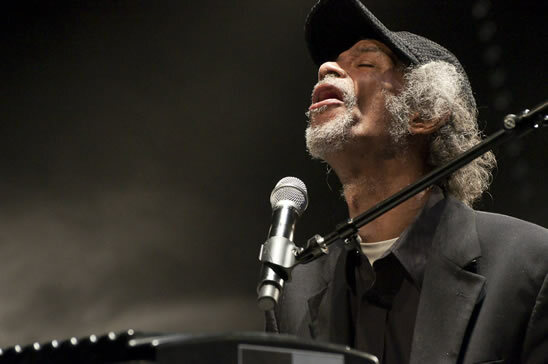 Taking a few moments on the Fat Beat Diet tonight to pay respects to one of the greats who sadly recently passed away: Gil Scott Heron. Jody Rosen puts together a very good obituary on Slate.com as did Joshua Ostsroff in the G&M, contextualizing Scott Heron’s work in the larger socio-political landscape. 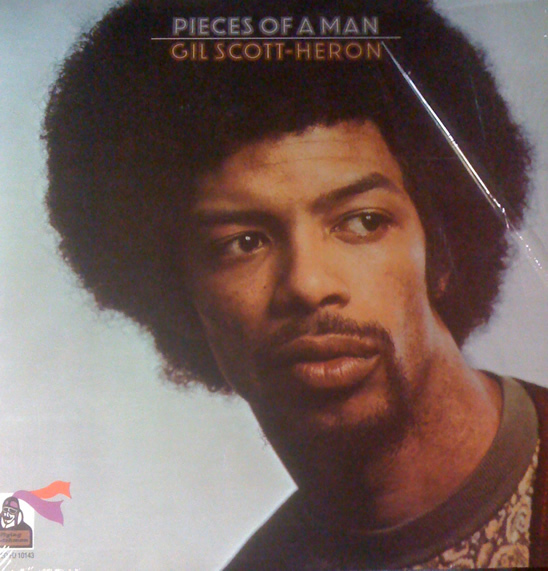 I must have heard pleanty of Gil Scott Heron’s work sampled in early hip hop, and I was aware of ‘The Revolution Will Not Be Televised’, but the first time I remember taking notice was the first time I heard The Bottle, which was probably already 15 or so years after it was released on 1974’s incredible ‘Winter in America’. Driving funk accompanied by biting social commentary as was typical of his work. Delving more into that album was revelatory. I get teary-eyed just thinking of Your Daddy Loves You; God help me if I every have a daughter because then that song will just be too personal. 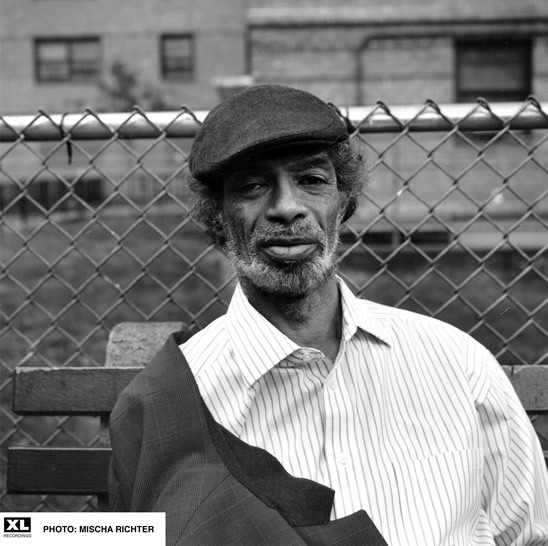 Gil Scott Heron clearly changed the music scene and without him, hip hop would likely have been a far less interesting art form. Public Enemy did what they did because Gil Scott Heron did what he did, as stated by Chuck D. But Scott Heron disavowed the title bestowed on him of ‘Godfather of Rap’, and even though on the show I often double up original sample sources with the tracks that sample them, for this hasty tribute mix I’ve chosen just to let Gil Scott Heron’s varied work speak for itself. We start the second part of the show with a duo of tracks which sample from Gil Scott Heron, before just rollin’ with some hip hop beats. Nice show this week as we play around with a whole bunch of different sounds. Montrealer Jacques Greene has been absolutely killing it internationally with ‘Another Girl’, and I can’t say I blem them – the track is gorgeous. It leads into a nice uptempo segment where I was celebrating May 24. Groove Armada’s Superstylin’ is a summer anthem to me, as is the preceding Etienne de Crecy track, so if the weather’s gonna continue to be lackluster, at least I can pretend like it’s beach weather. Towards the end, slowed it down with a few Lauryn Hill tracks ahead of her Calgary show on the 24th (by the way, she gave an amazing show. Worth every penny of the admittedly steep 80-ish ticket price). Freeform show with a some breaks, funk, and hip hop.